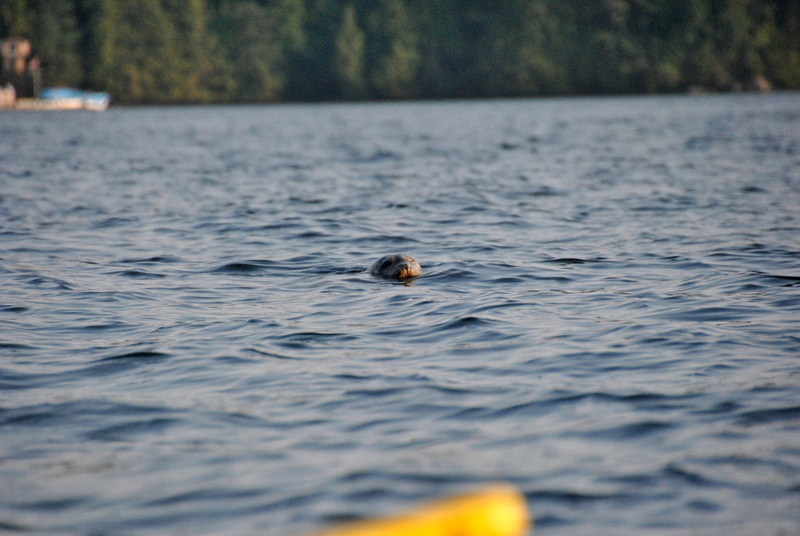 Deep Cove – Savoring the sun and perhaps a swim with the seals? I think I’m in denial that Summer has ended. Coming from Australia, you hardly notice the gradual merging of the seasons between Spring to Summer, Summer to Autumn/Fall as there are regular sunny days tempered by cool breezes and most of the time small amounts of rain either side. I am clinging to the occasional sunny afternoon here in Vancouver and trying not to think about the reality that fall has arrived…almost overnight. The colour of the leaves are changing, and dropping one by one to the ground, I am snuggling under the duvet more and I also found myself walking out of a store with a new sweater last week. Experiencing the seasons in full swing is a beautiful thing of course, and I will try my hardest to embrace it all but if I had to choose, warmer weather will always my preference. 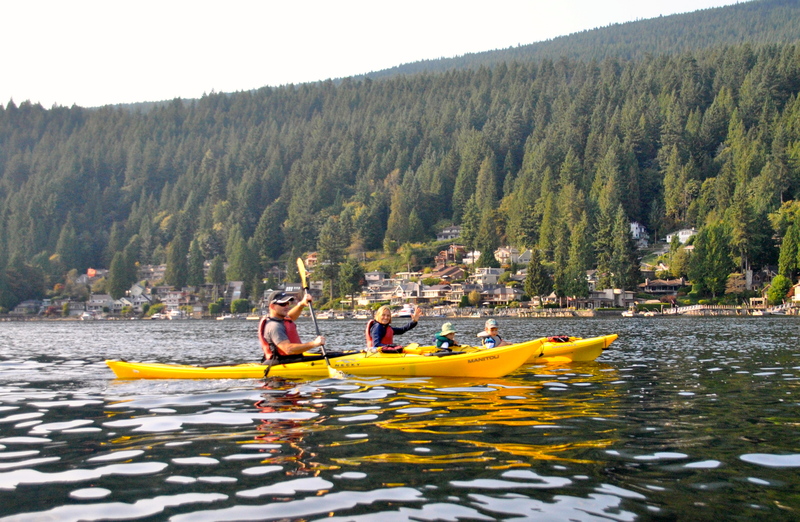 So with the unpredictable weather on the weekend, it was a risk to head to Deep Cove in North Vancouver for a kayak. However, my husband must have had good vibes or something because the minute we parked the car, the sun came out and it appeared to be lighter and warmer than when we had left home. 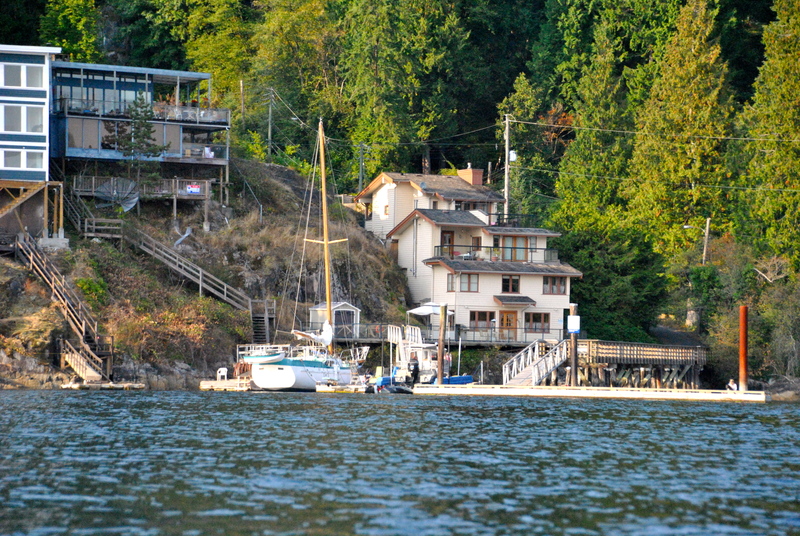 Deep Cove is a small bay town in the easternmost part of North Vancouver, BC, Canada. 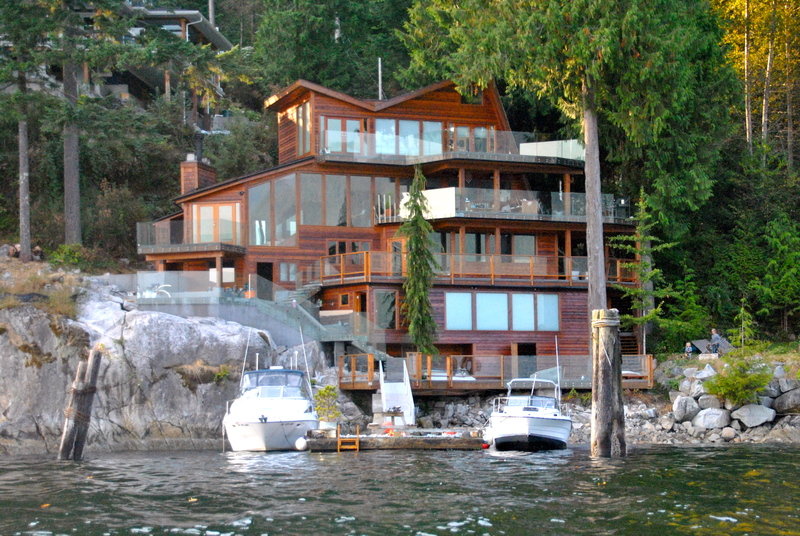 It is located at the foot of Mt Seymour and fronts onto the Indian Arm, a branch of the Burrard Inlet. 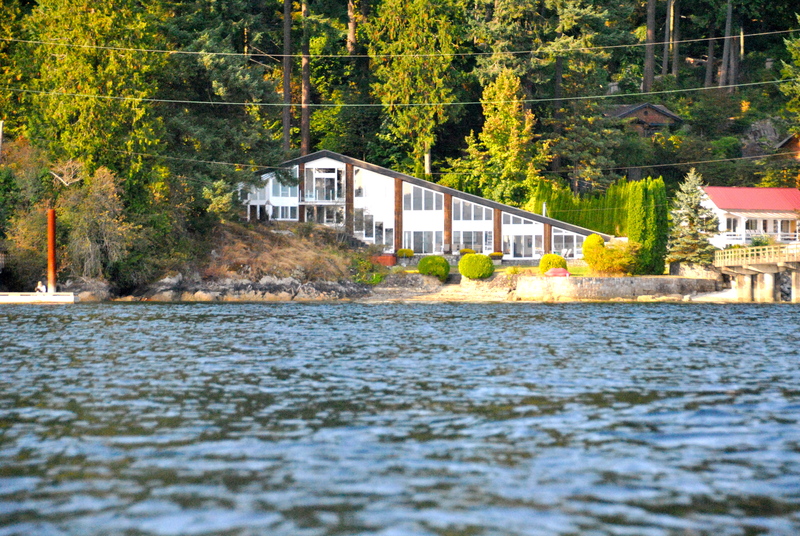 It is also approximately 13 kilometres from downtown Vancouver. 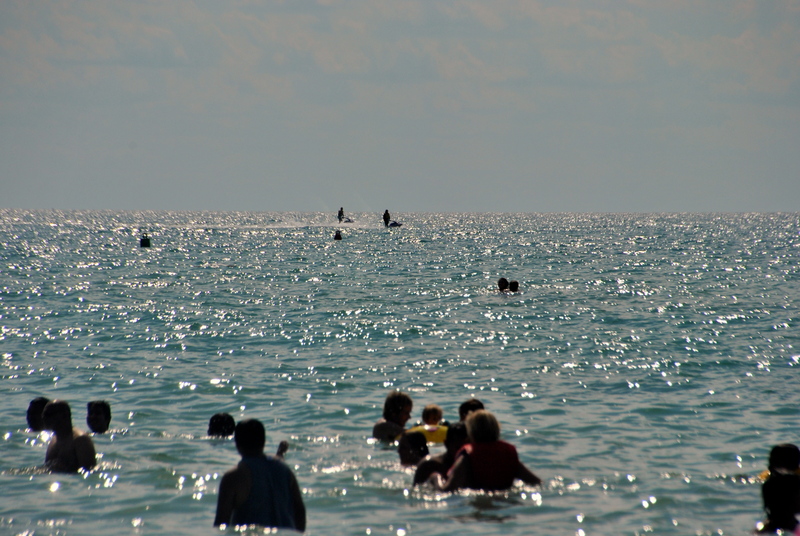 It is a popular area for water sports; kayaks, canoes, paddle boarding, boating, fishing as well as other outdoor activities including hiking and biking. 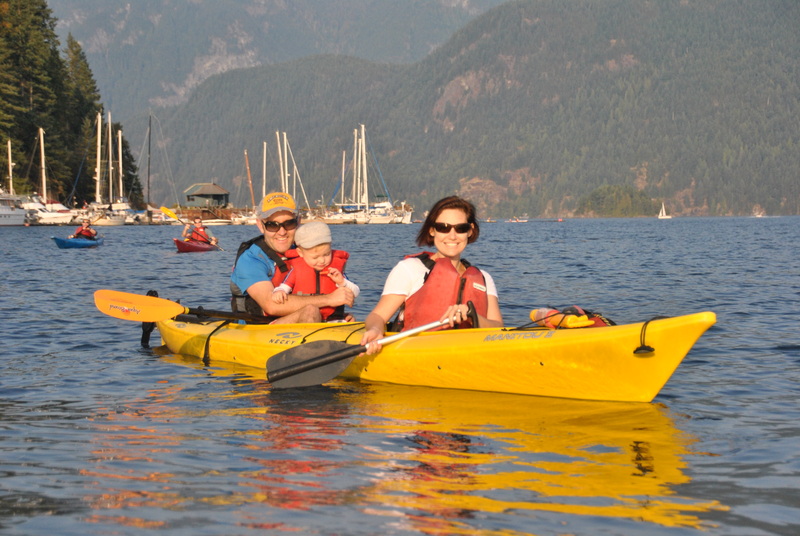 At Deep Cove Canoe and Kayak a double kayak will cost you about $38 for two hours. 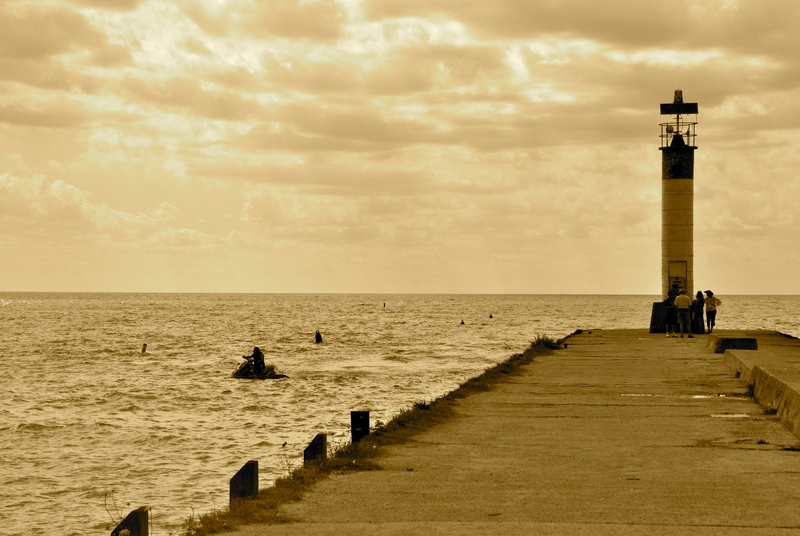 You are provided with life jackets, pump, rope and given a good introduction to the area and where to paddle. 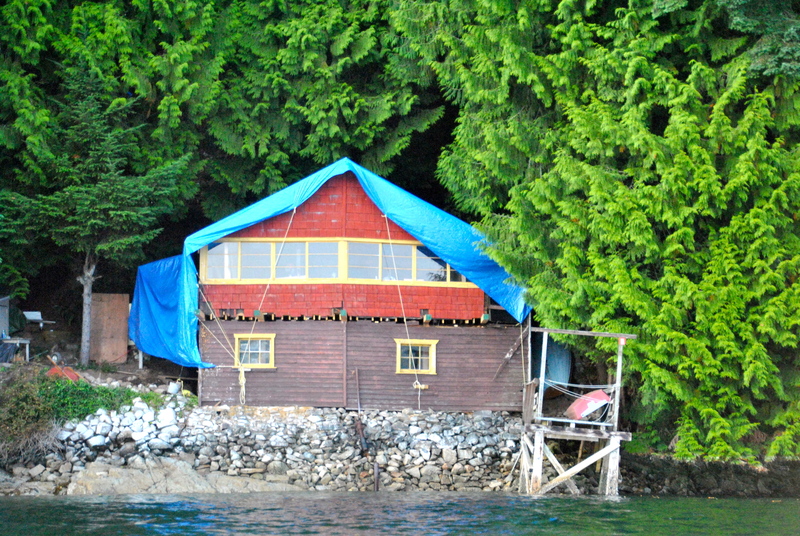 we saw many summer cabins that were of a particular size (including jacuzzis, hammocks and flags with lookout spots) around the Cove (locals refer to Deep Cove as the Cove) which weren’t catching a lot of sun at that particular time…and some that weren’t so steady looking. and two well fed seagulls. A relaxed afternoon and a great way to soak up the few sunny days that are about. Honey Doughnuts located at 4373 Gallant Ave, North Vancouver, for a sweet snack and coffee or lunch. Deep Cove Osaka Sushi located at 4355 Gallant Ave, North Vancouver, for excellent sushi and sashimi. 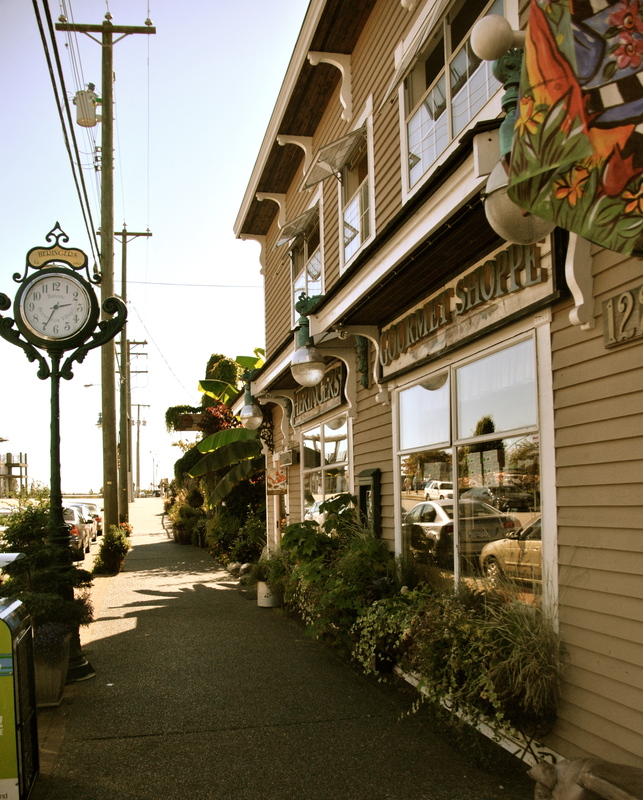 For strolling, I had to mention this cute gift store called Room 6 located at 4389 Gallant Ave, North Vancouver too! Where we have been lately? 1. 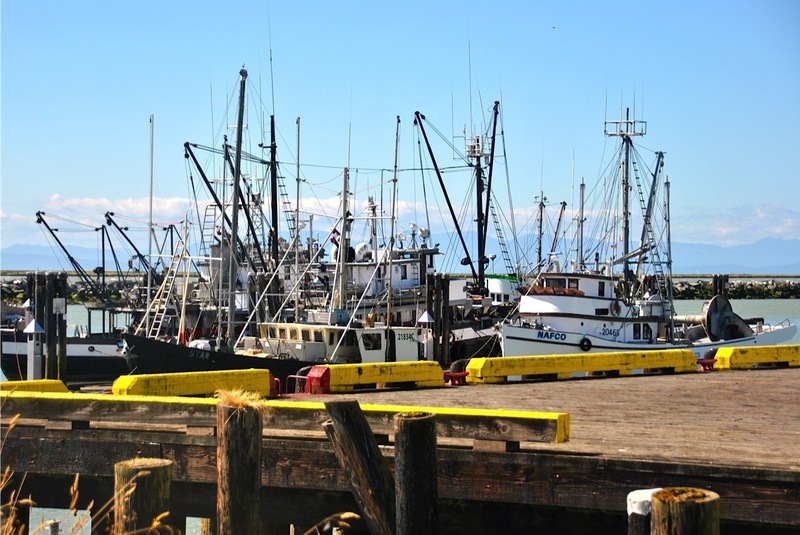 Steveston – A quaint fishing village about 20 minutes south of Vancouver. 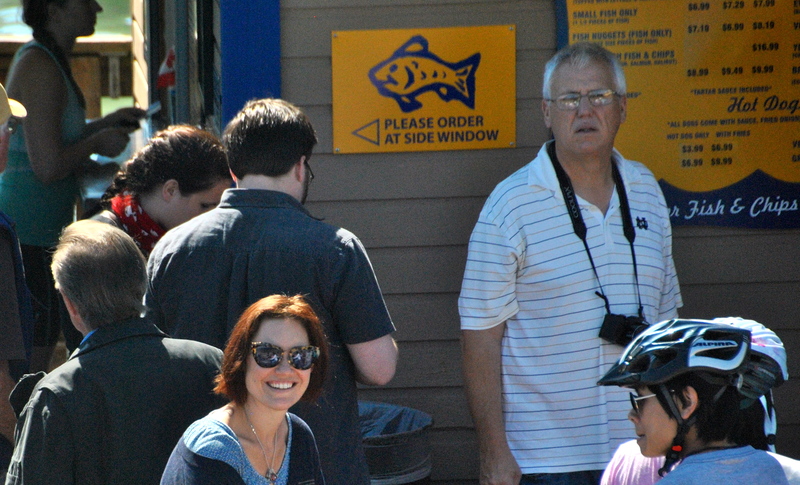 It was once the largest fishing port and cannery centre on the West Coast. 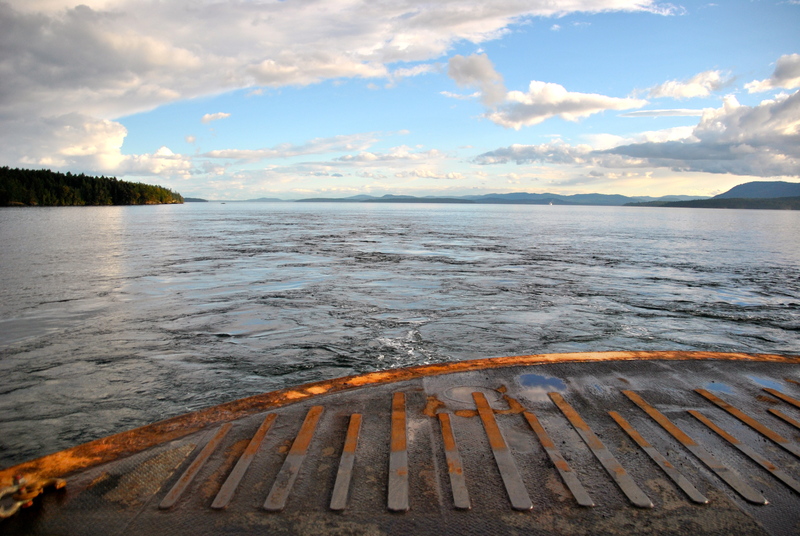 It is still home to the largest salmon run in North America and to the largest fleet of commercial fishing vessels on the BC coast. 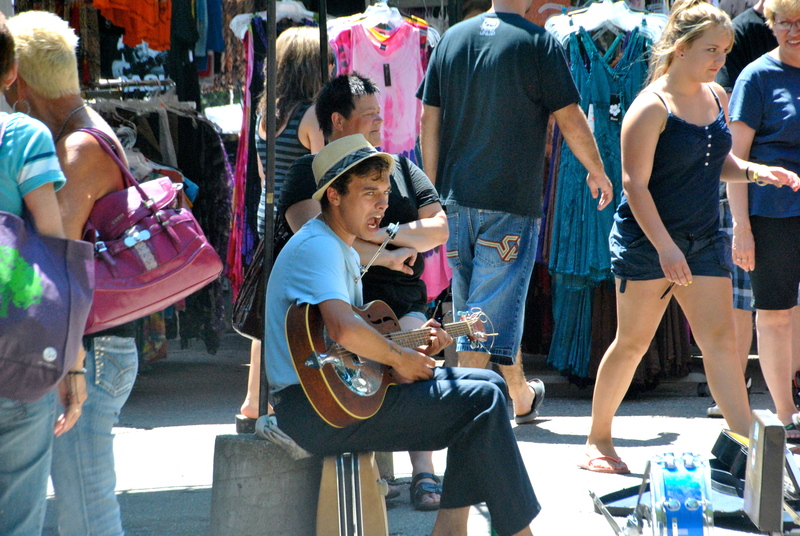 (www.tourismvancouver.com). 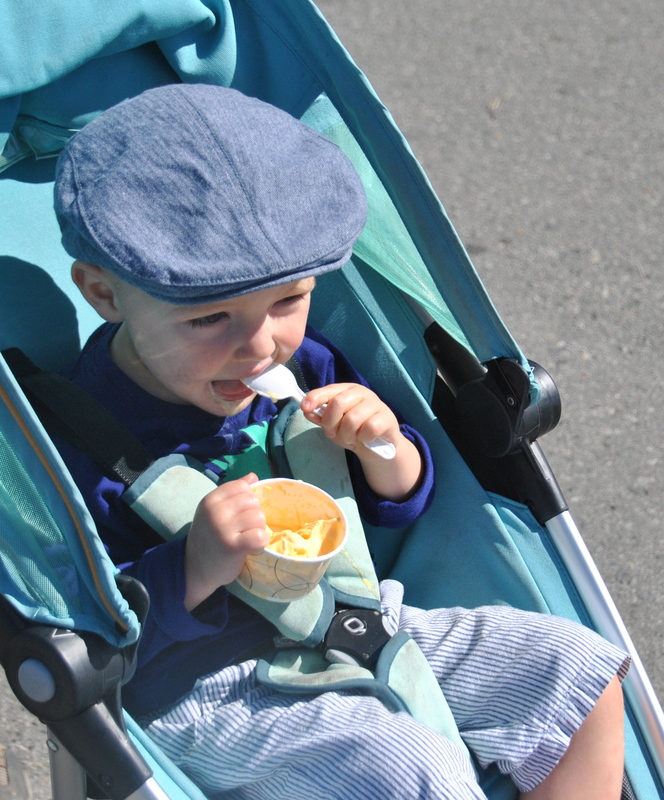 Walk it off along the water, and finish with an ice-cream from Timothy’s Frozen Yoghurt. 2. 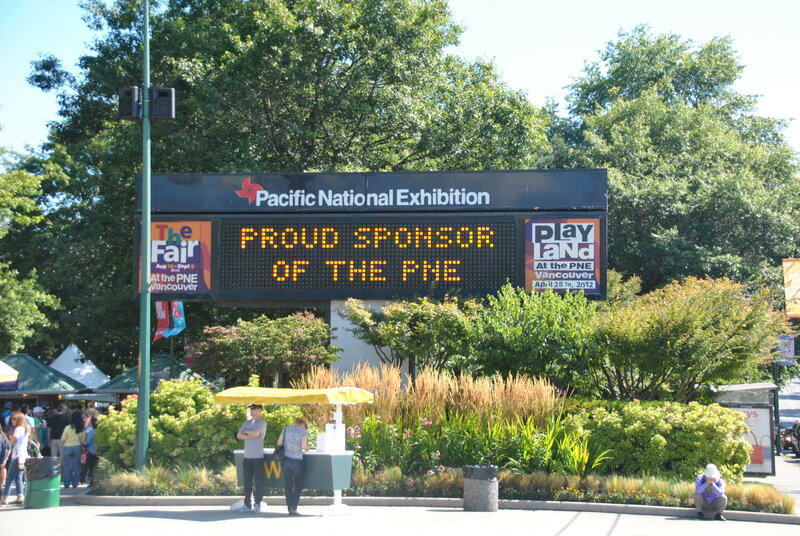 The PNE – Pacific National Exhibition which runs for 17-days in late August, early September and is a Summer fair, seasonal amusement park, and arena in Vancouver. It is located in Hastings Park; entrance / Gate 1 at Hastings and Renfrew Street and is a terrific way to wear out your children. 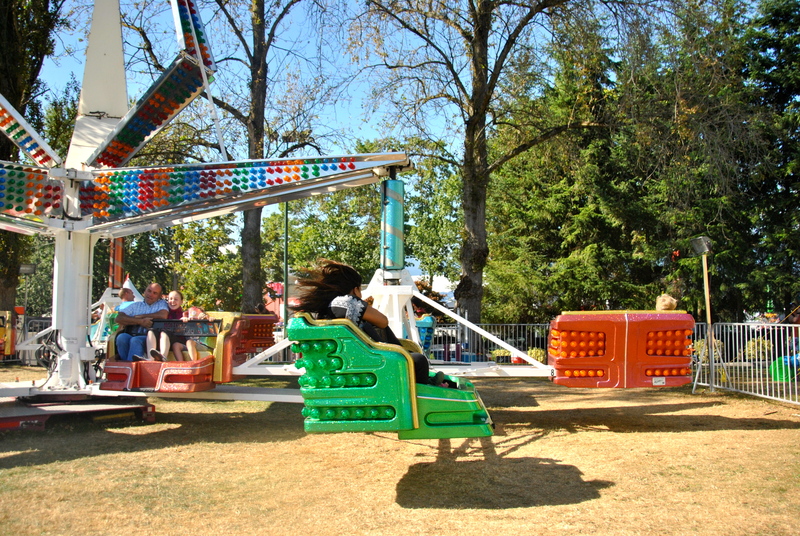 and of course rides, rides and more rides! (there are quite a few for younger kids to wear them out). 3. 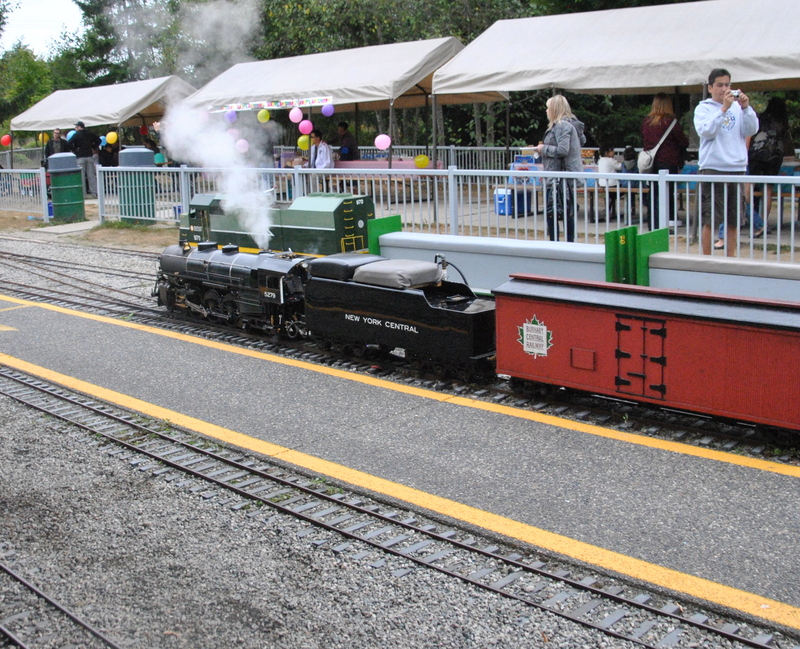 Burnaby Central Railway – What child does not like trains? There cannot be many I am sure about that as all I could see on arrival was children squealing and laughing as they boarded the mini trains here. 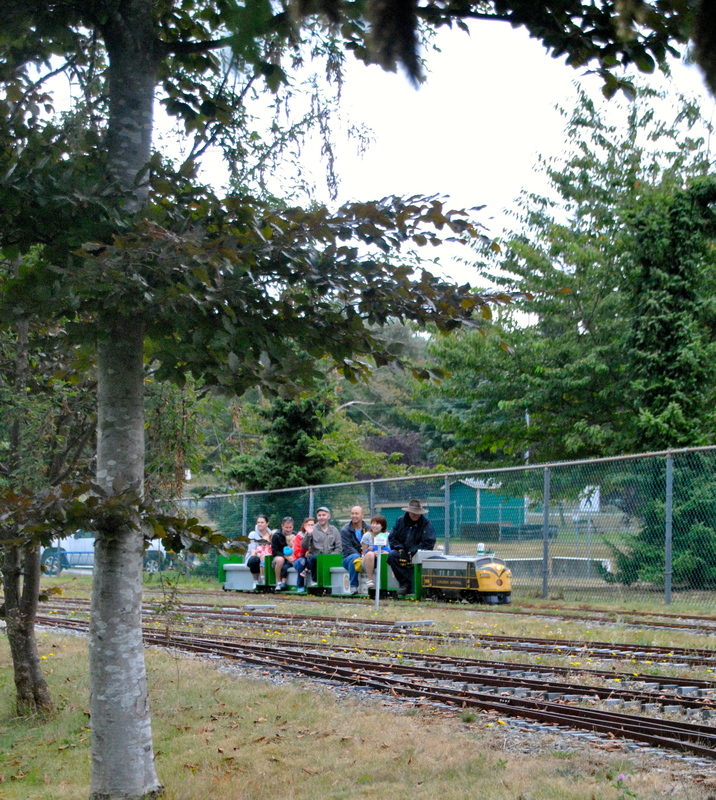 This railway is located at Confederation Park, 120 North Willingdon Avenue, Burnaby, BC. This place is cash only, be prepared! 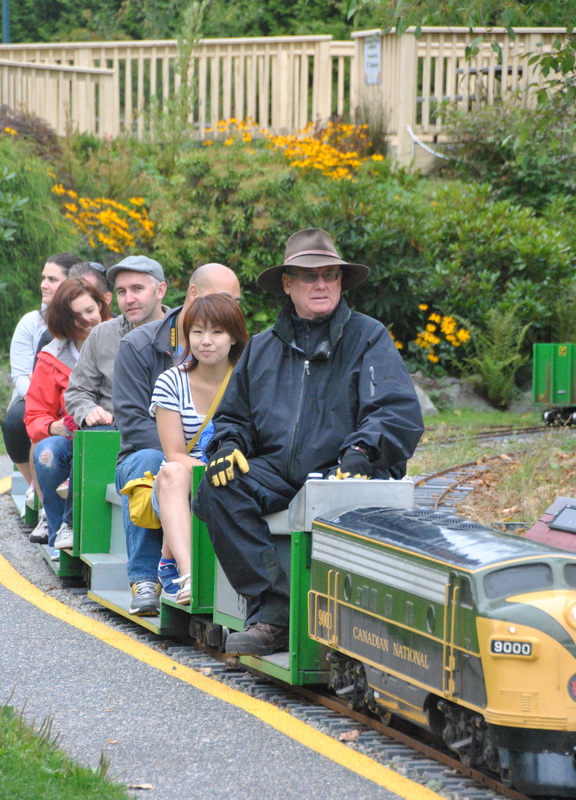 The fare is $2.50 per single ride ticket and kids will most likely want to ride a few times at least…we must have had a ride on all the different coloured trains which means approximately 5 rides! some tracks were surrounded by blackberry bushes, plump, juicy ones ready to pick but just out of reach! So it was just as well we had a picnic (you can bring your own) waiting to enjoy in the grounds of croissants, salad, fruits and cheese. After all that, it was time to go home. What’s on right now? I’m on holidays spending time in a cottage in Lake Bend, Ontario, friends in Toronto and a cabin in the mountains of BC. Where I’m sitting…in the quiet of the forest in a cabin by a lake. What I’m eating…french toast with natural smoked bacon, berries and maple syrup. I am thankful for the good things in my life right now and love my family very much. I am sending courage and strength to one particular person today. Canadians are generally very warm, gracious and friendly people. I am appreciative of any comments and thoughts people have offered on my posts. I wish I had more time to do more of things I love. That sunsets can be spectacular all over the world. What’s inspires me right now…the simple life in the mountains, the tranquility, beauty and peace. What I’m reading at the moment…The 100-mile diet, a year of local eating by Alisa Smith & J.B. MacKinnon. 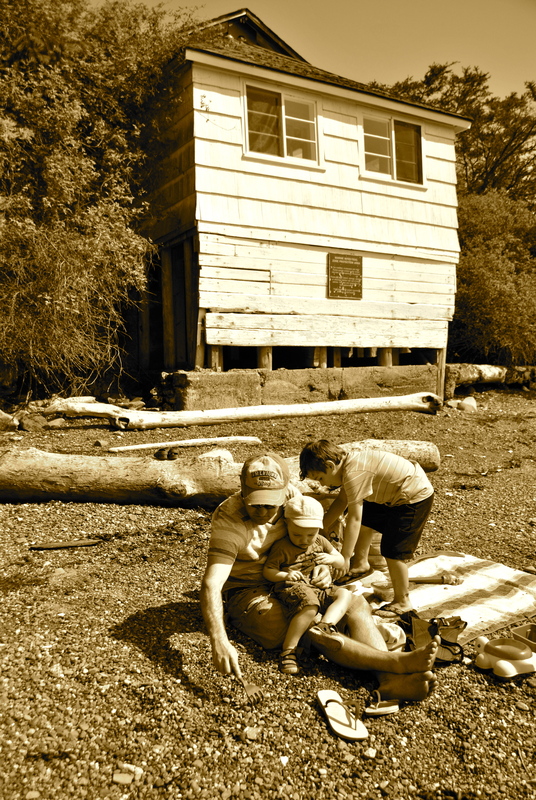 What I enjoyed yesterday…inviting close friends up to the cabin and cooking a local feast of wild salmon, organic chicken, quinoa salad, zucchini and lemon soup and baked potatoes for us all. 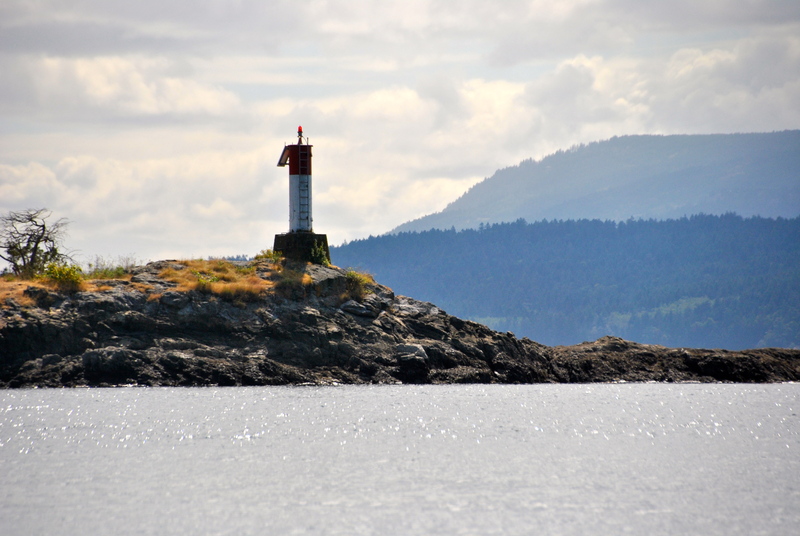 Pender Island – a magical weekend getaway. I always love escaping the city’s hustle and bustle so I thought that we’d have fun with good company, good food & wine and perhaps a little quiet. 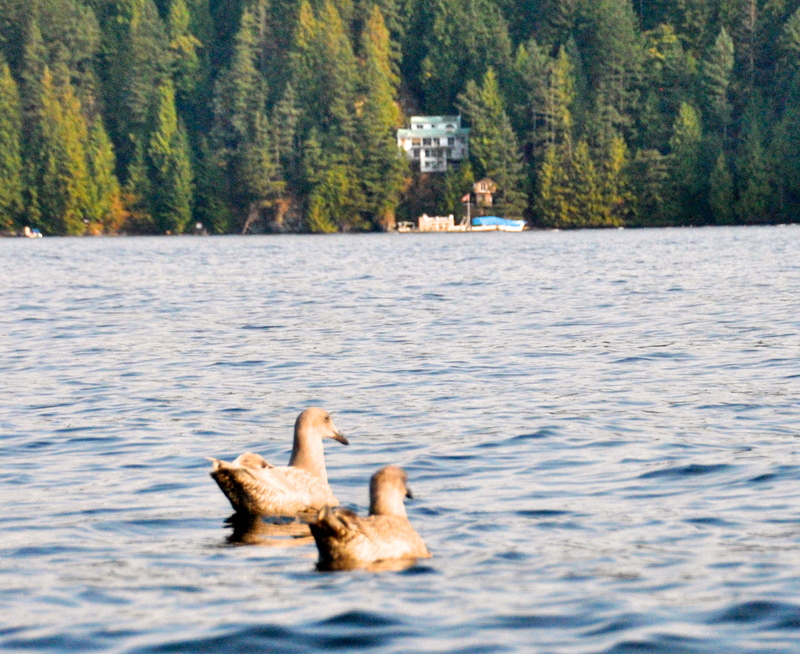 We were invited to join our friends at their cabin on North Pender Island. This cabin has been in the family since our friend was six years of age. What I didn’t know is that we were en route to somewhere magical. The first magic? 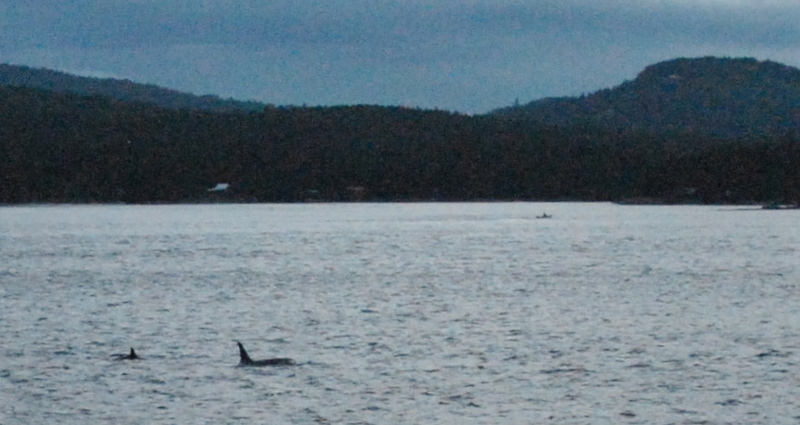 Orcas / killer whales diving around us just as the sun was setting on the BC Ferry ride. 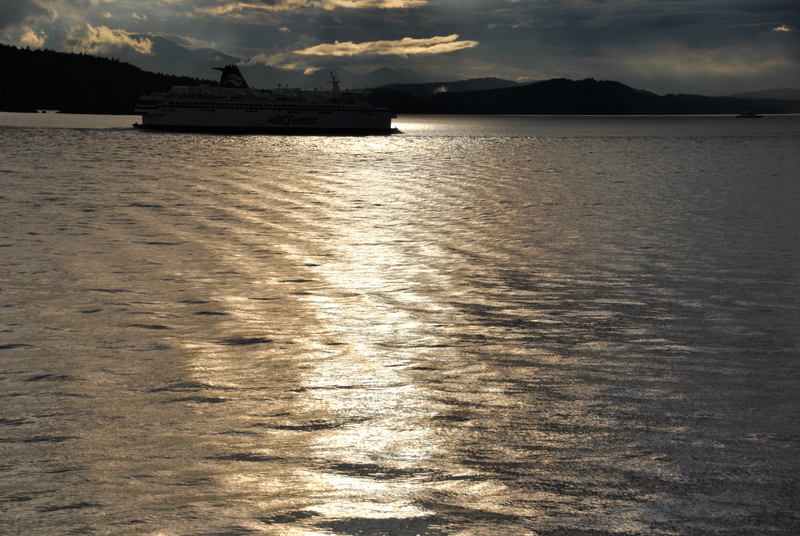 The BC Ferry ride from Tsawwassen (in Vancouver) is approximately a 2 hour trip to the Island ferry terminal called Otter Bay. You are required to be at the Vancouver terminal 40 minutes prior. 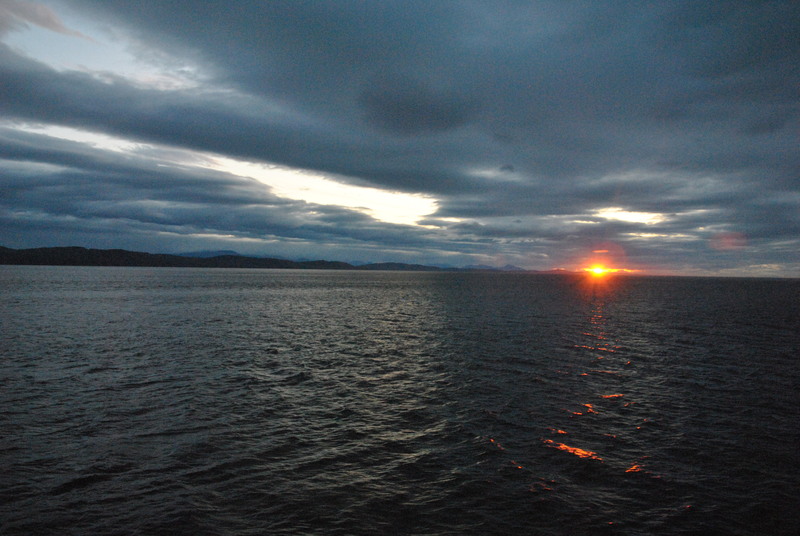 It is way more relaxing to take your car onto the ferry and relax rather than drive for hours and arrive exhausted. This method of transport for a weekend away does not exist in Sydney, Australia. We booked an evening journey hoping that it would coincide with kid’s being asleep for all or most of it. 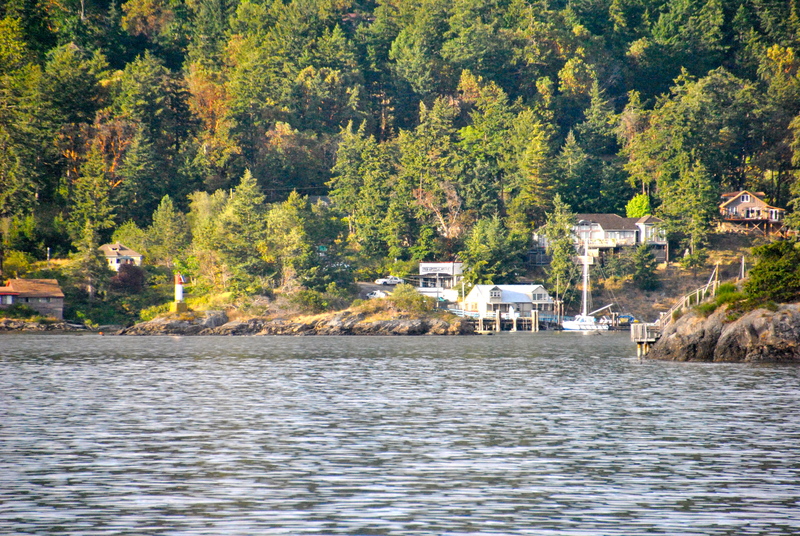 Pender Island is one of the smallest islands in the group of Southern Gulf Islands with a population of 2,200. 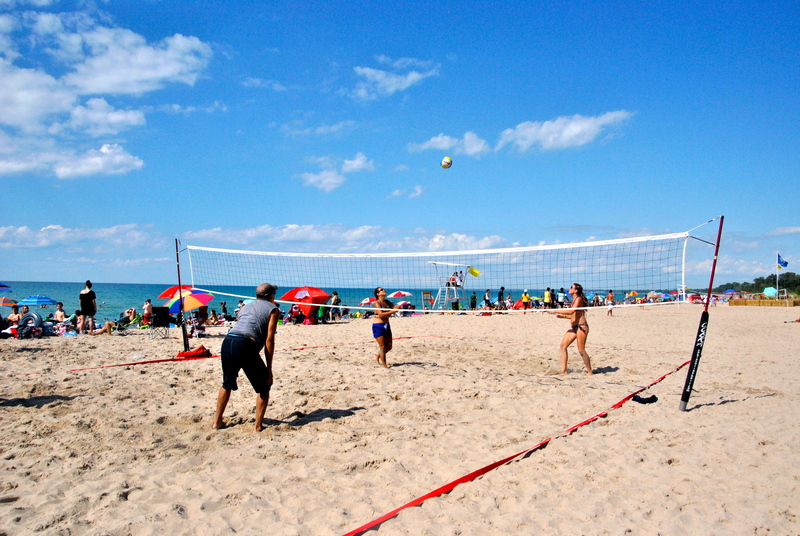 It is also known as the Hawaii of Canada with a sub-mediteranean climate. 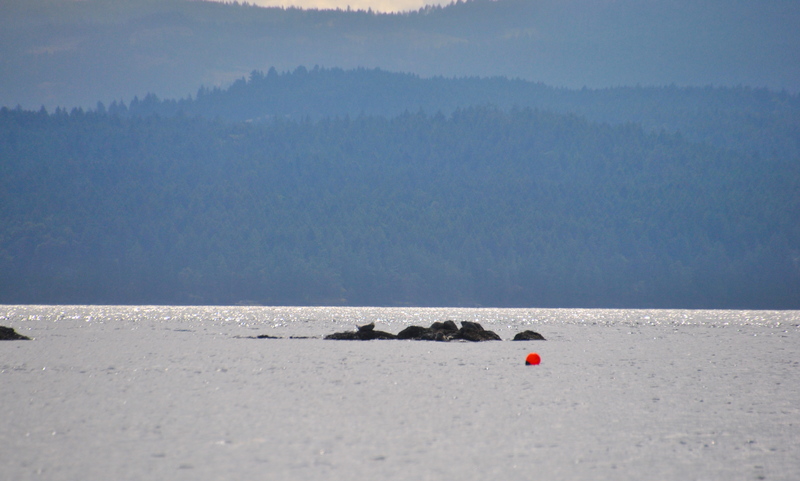 The Gulf Islands are in the Strait of Georgia, between Vancouver Island and the mainland of British Columbia, Canada. Firstly, my idea of a cabin was perhaps a basic square-shaped cedar log house, you know like those cute ones you’ve seen in a movie; one room, a fireplace with perhaps a small kitchen and bathroom to get you by in the middle of the forest. I was actually looking forward to an adventure of roughing it like a castaway on an Island. Boy, was I wrong! We were surprised on our arrival to be greeted by this luxurious cabin with stylish finishes mixed with the warmth and character of wooden beams. I did discover though, that originally there was a cabin not too dissimilar to my vision which had been moved by crane to make way for this newly evolved modern form. Perfectly comfortable, our friend’s father even demands to stay in there whenever he visits! A welcome celebratory wine or two was opened, photos of the cabin’s history were viewed with childhood memories shared and without realising it was 1am and we headed off to bed as the kids would be up at dawn. 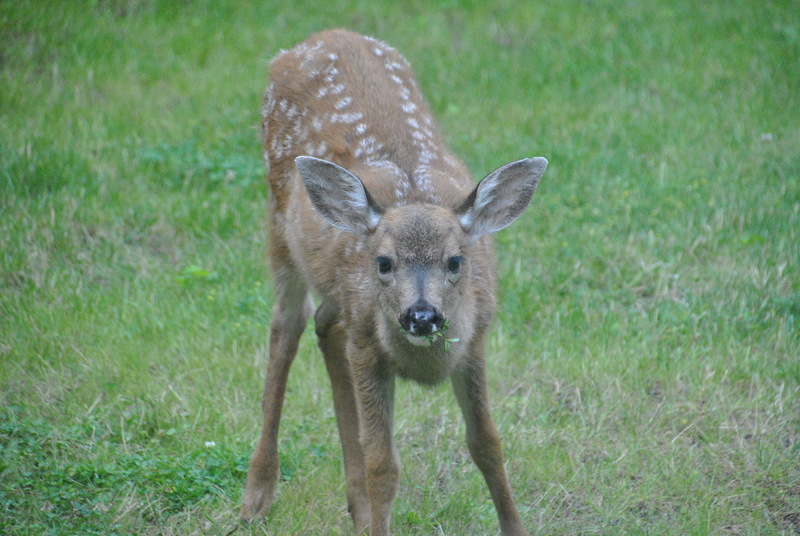 Magic in the morning…on waking, we were in the presence of the most nonchalant baby deer grazing on the clover and flowers right outside the window. 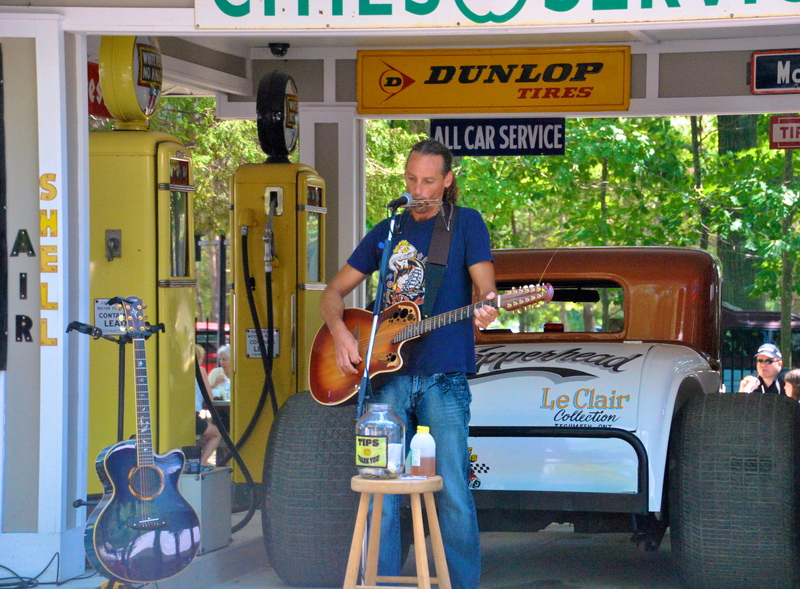 What really struck a chord with me was the peaceful surrounds of the forest. We were sitting in this beautiful light filled home, with serenity that I yearn for and hardly remember savouring for a long time (okay, excluding noise from children). We forget that our concept of silence usually includes white noise in the background; the hum of traffic, the sound of appliances, machinery, something buzzing constantly. I think here, you just enjoy one’s solitude. 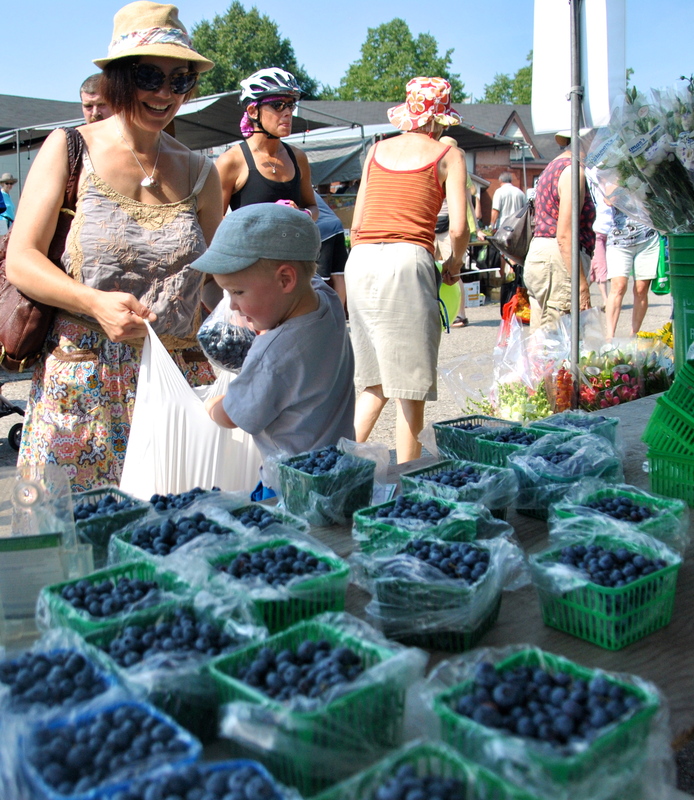 After a breakfast of home made granola and muffins (see previous recipe posted), berries and coffee we headed off to the Pender Island Farmers’ Market. 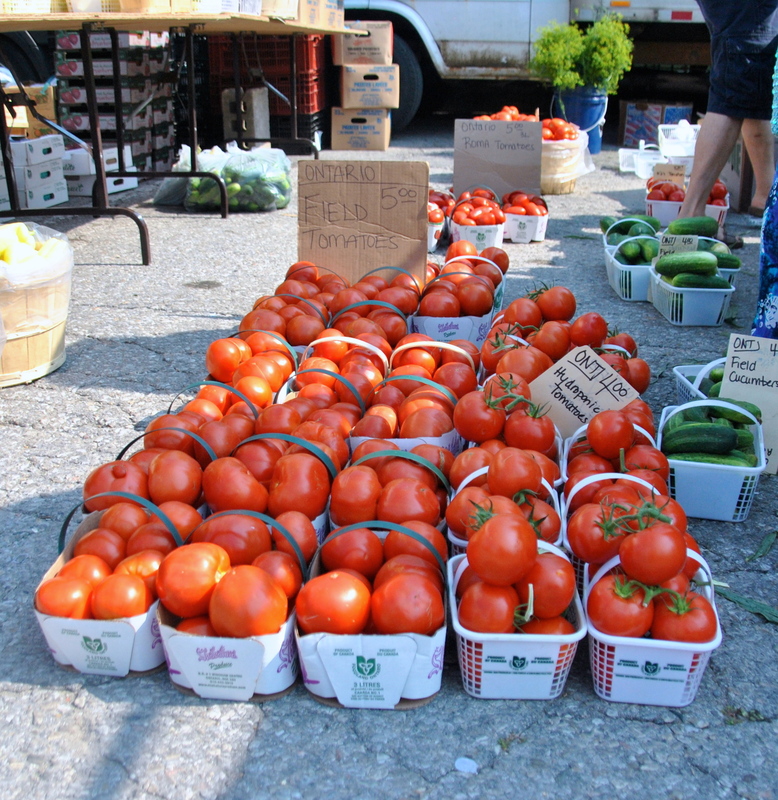 These are open every Saturday and what impressed me was the serious and committed following for George and Kelly’s produce. 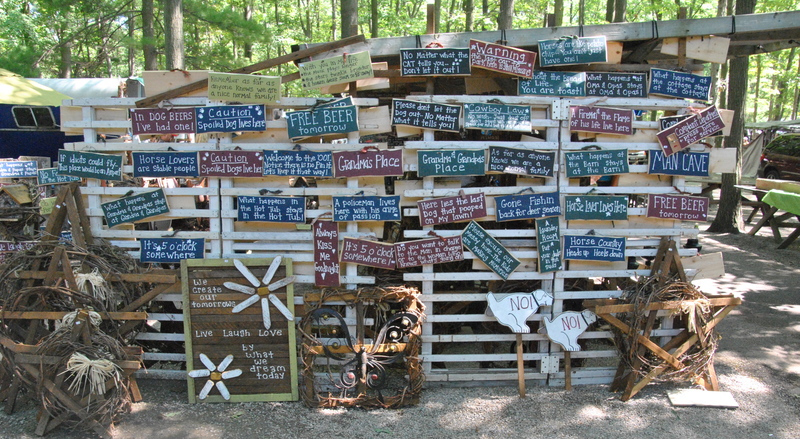 This was the only stall with a queue; everyone wanting the pick of the crop! 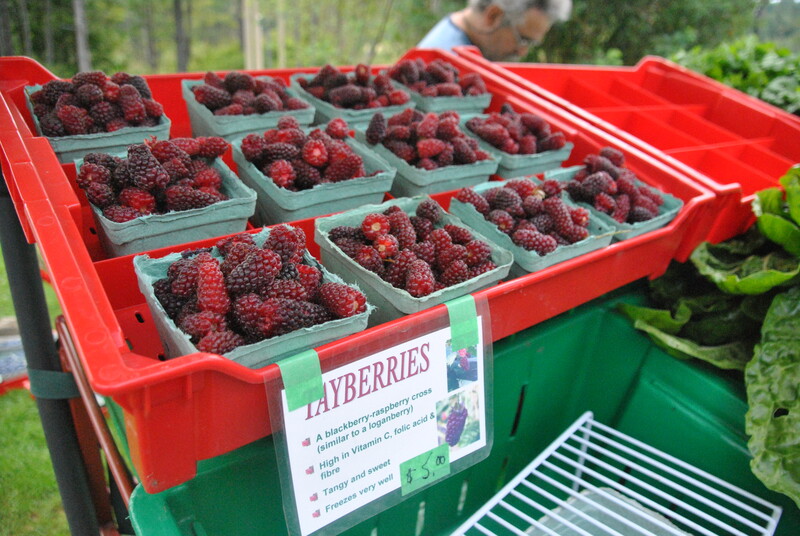 We loved the tayberries, as well as many other items, but they were something I had never tried before. There are a few artisan bread stands which sell beautiful hand-made sourdoughs, rye and grainy loaves which I adore. Fresh fettucine seemed to be hiding under the table of the ‘felts lady’ – it took me a while to find it as she has her hand in arts, crafts and pasta some would think an odd combination, however it was delicious and so fresh. If I hadn’t eaten breakfast, I probably would have been tempted by the polish lady selling a selection of homemade european cakes and she was happy to do taste tests! 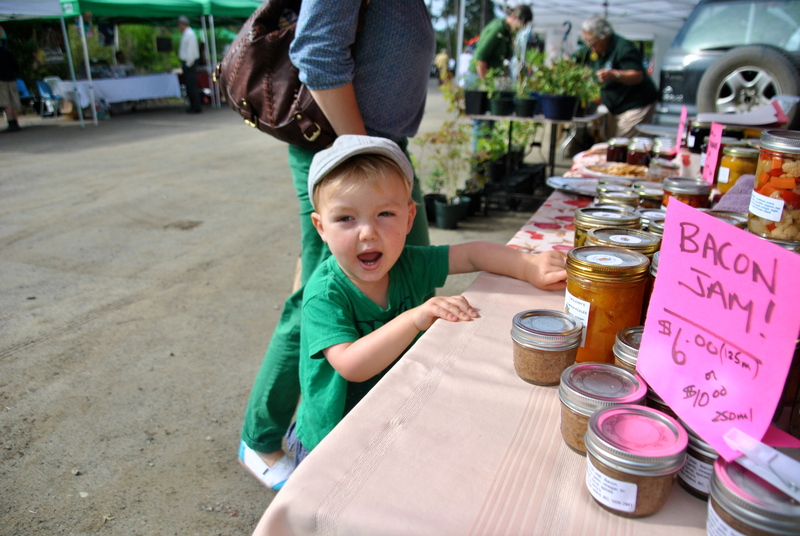 My husband and son stationed themselves at the preserves lady’s stand staring out the bacon jam! What a concept my husband exclaimed excitedly. As well as the passionate producers, there were a number of designers of arts, crafts and jewellery. One of the better known artists on the Island is Frank Ducote who thoughtfully gave my son a card signed with one of his works designed in honour of the late writer and illustrator Maurice Sendak of Where the Wild Things are which is one of his favourite bedtime books. Back at the cabin, fresh pasta for lunch and everyone was happy. 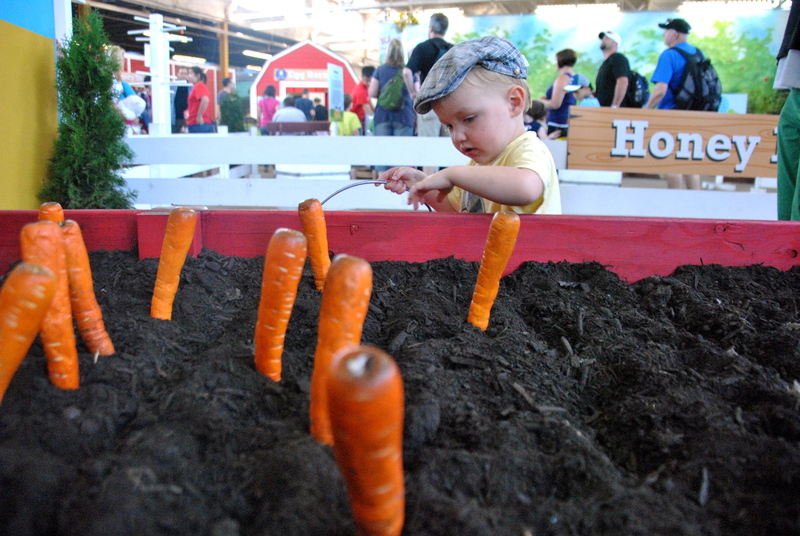 Then onto the next activity…more magic or treasure? 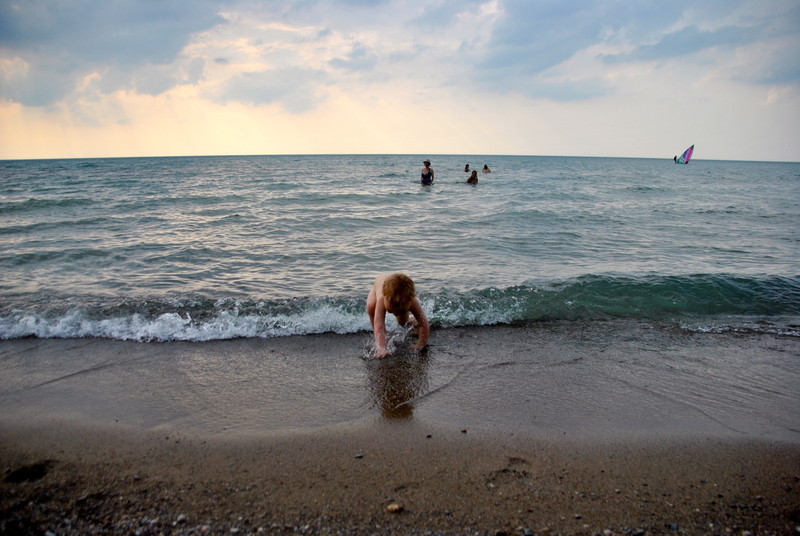 Our friends took us to this private beach they called ‘Chinaman’s beach’ (I cannot reveal the location – it’s secret!) and we learnt there was real treasure to be found on it. Over a period of time, pieces of fine blue china have been washing up on the shores and although they are only the size of a fingernail there is quite a collection they have found. Each piece of the puzzle revealing a different design; another clue to perhaps unlocking the mystery of a shipwreck perhaps? Our friends almost had me believe it may be from the Titanic, but I am not so sure it made all the way from Newfoundland, Canada to the shores of Gulf Islands. 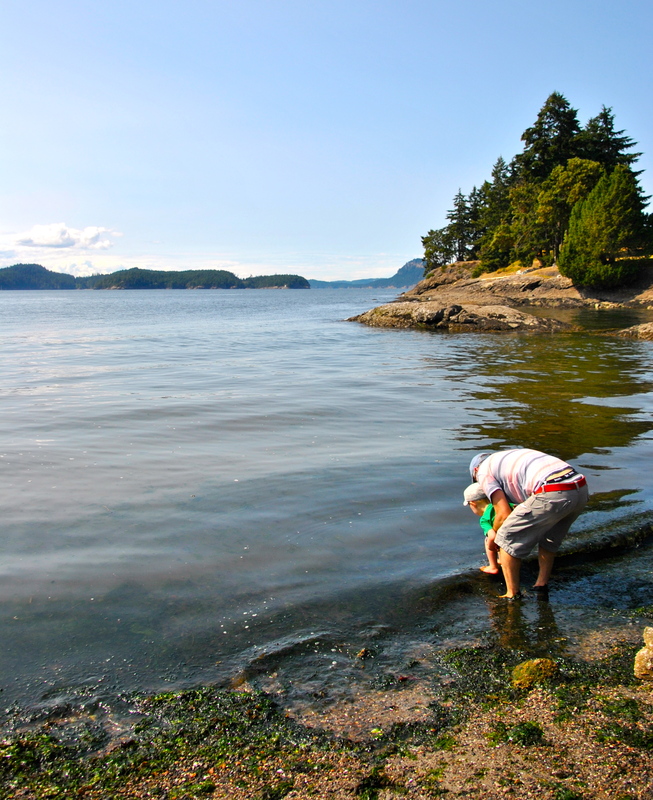 The children enjoyed looking for crabs more than the treasure so we were all happy. 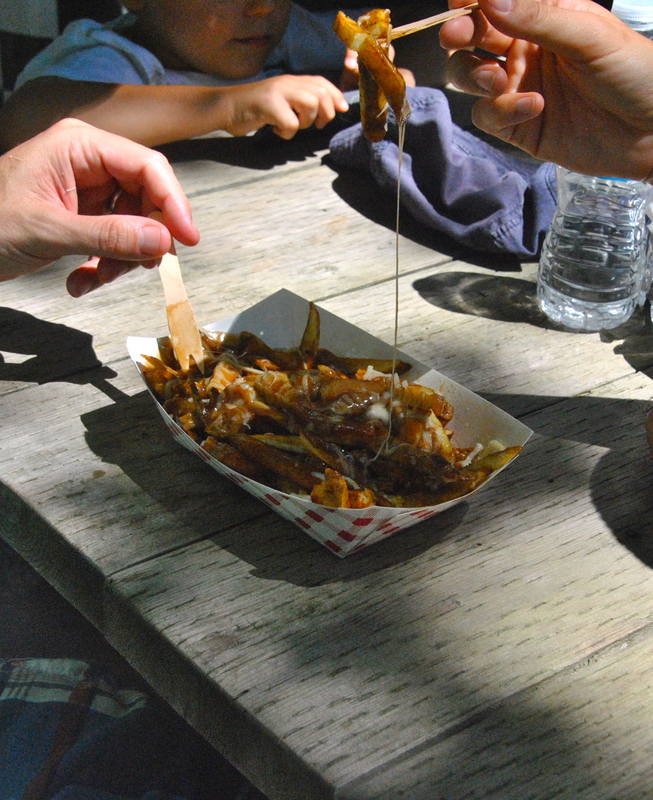 Back to the cabin, and where would we be without a barbecue? Contentment is sometimes so easy to attain; on this occasion it was a juicy hamburger, fresh cut chips from hand picked potatoes, some bubbles and smiling kids. Now that’s magic! An evening of poker, wine and a dessert of ‘chocolate dirt’ and ice-cream (secret recipe from a friend of our friend and it’s incredibly good) was really a divine way to end the day. 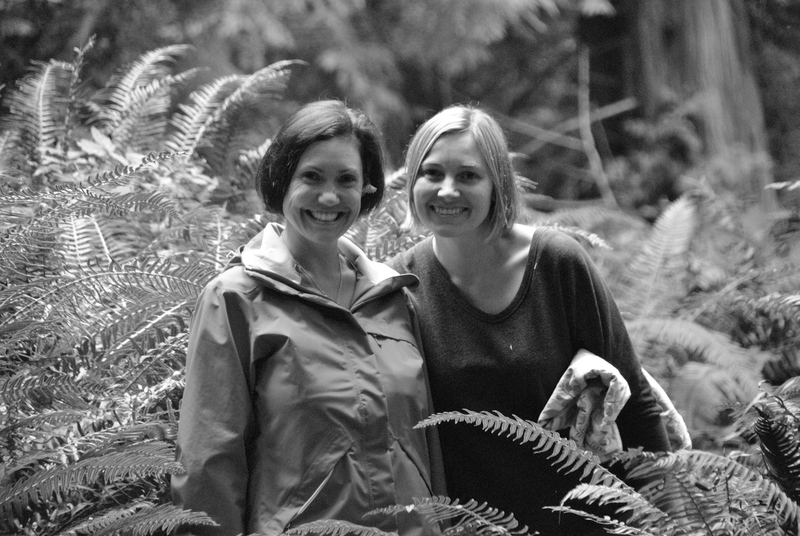 Next morning, a hike to Fern Tree Gully which is a heavenly bed of ferns in a rainforest environment. The air was so fresh you could taste it, and the smell of cedar was invigorating. This I tell you was better than any hangover cure and that’s magic too! 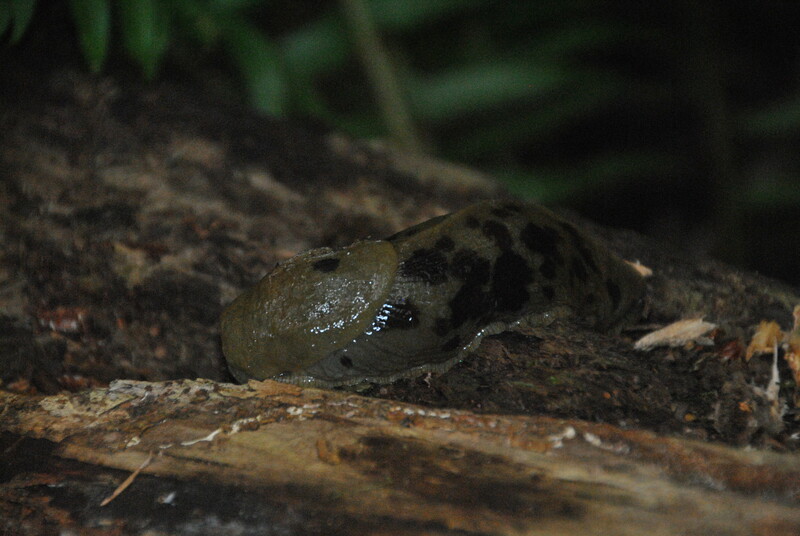 On our travels we saw the monstrous Cedar and Douglas Fir trees, giant-sized slugs (I had to mention as I had never seen anything like them and they were in camouflaged colours too! ), and heard some sheep in the distance from a farm nearby. 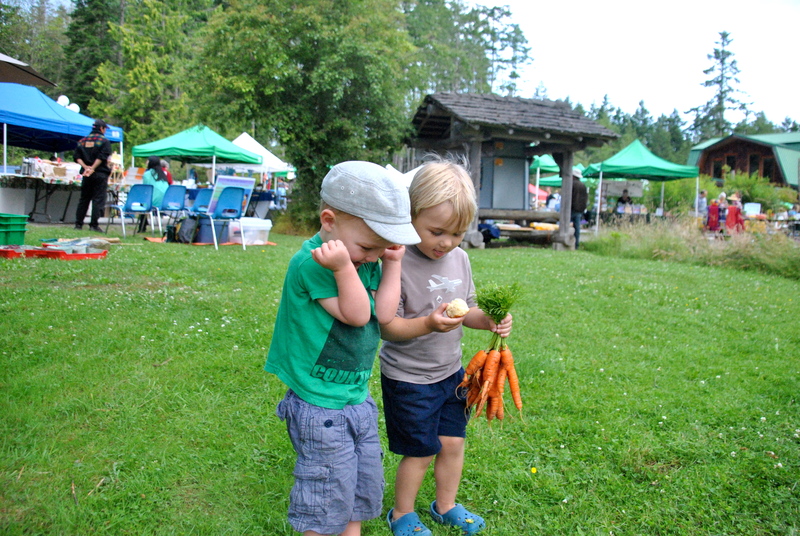 Lunch time was a sumptuous selection of produce from the Farmers’ Market and our friends vegetable garden at the cabin. 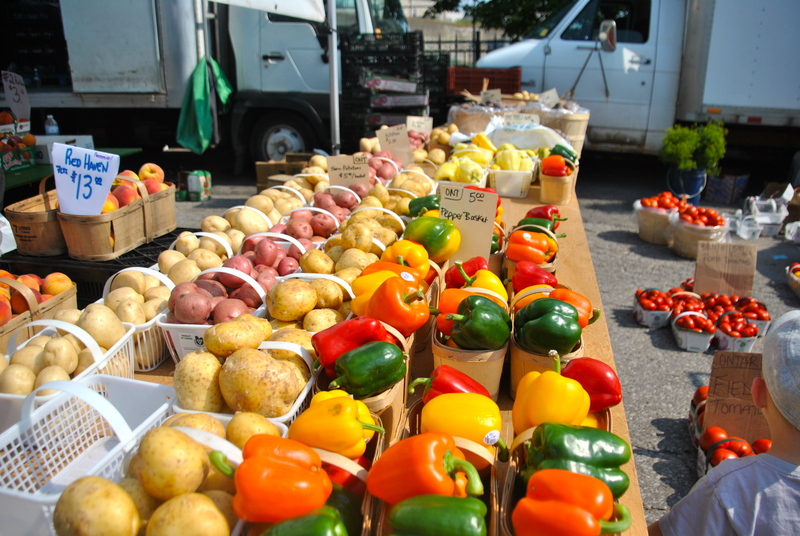 We all ate very well, with flavour and abundance from all the fresh food. Then off to the next adventure. 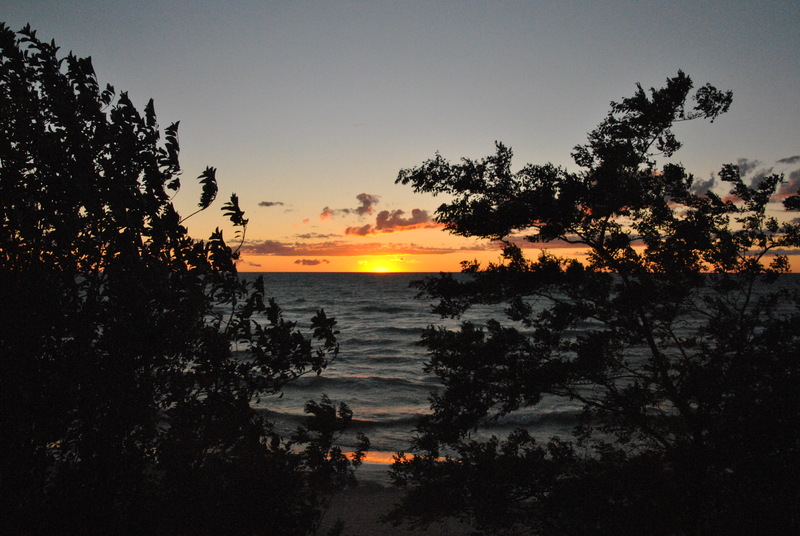 We drove to Hope Bay, which is on the southern part of the Island. 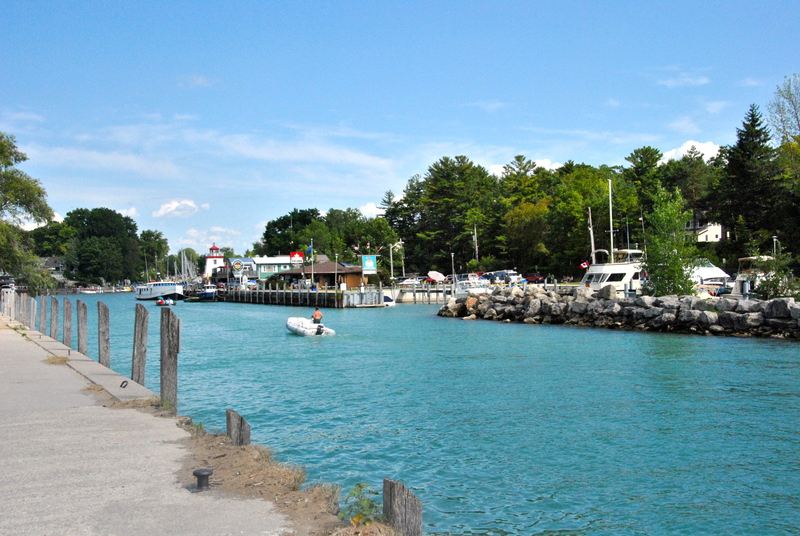 A quaint area with an art gallery, a gift shop, a cafe/restaurant and few other small stores with the backdrop of the water. 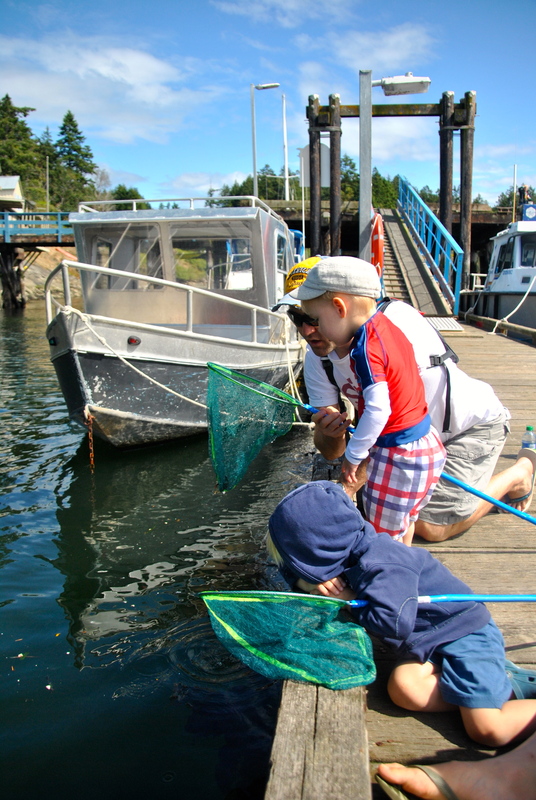 The children caught some jellyfish in their nets, we snacked on some fries from ‘The Cafe at Hope Bay‘ – 4301 Bedwell Harbour Road, British Columbia. It has a good selection of dishes on the menu and changes between lunch and dinner. It would certainly make for a romantic setting on an evening out. We also visited another beach which has been washing up a few recently discovered pieces of blue china too. I saw my first Arbutus tree, bright flaming orange their trunks were and they had an Aussie blue gum type of feel about them too. Another magical spot where we searched for more treasure, spotted crabs and generally soaked up the tranquil beauty and views in this secluded spot. Like sands through the hourglass, our restful time is coming to an end, or should I say a close for now because I do hope we return. This Island is magnificent in so many ways as it offered us the creature comforts we enjoy while away; good food, good wine, good beds and good views and the peace and quiet that you could only imagine was 100 years ago in a far away land from what we know today. We have all had a truly fun and magical weekend. 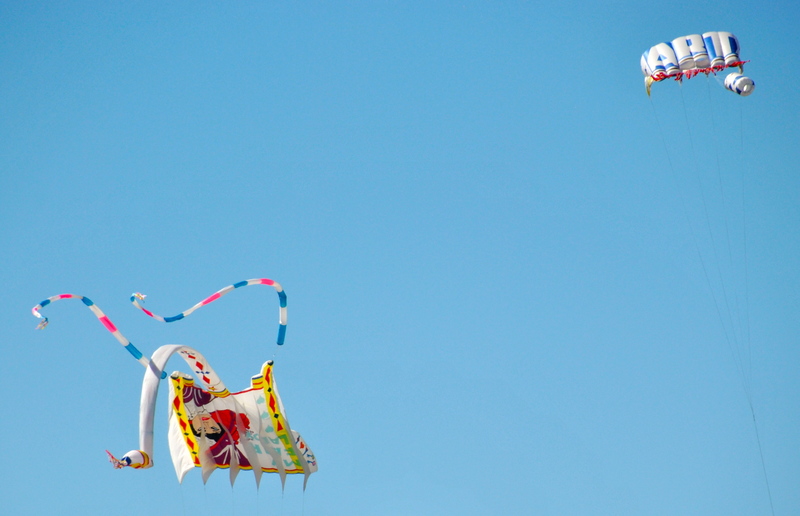 When the weather forecast for Vancouver this weekend was doom and gloom, we were blessed with sunny, breezy days. Our friends were the perfect hosts, company and entertainment for our little one with many games and activities planned. 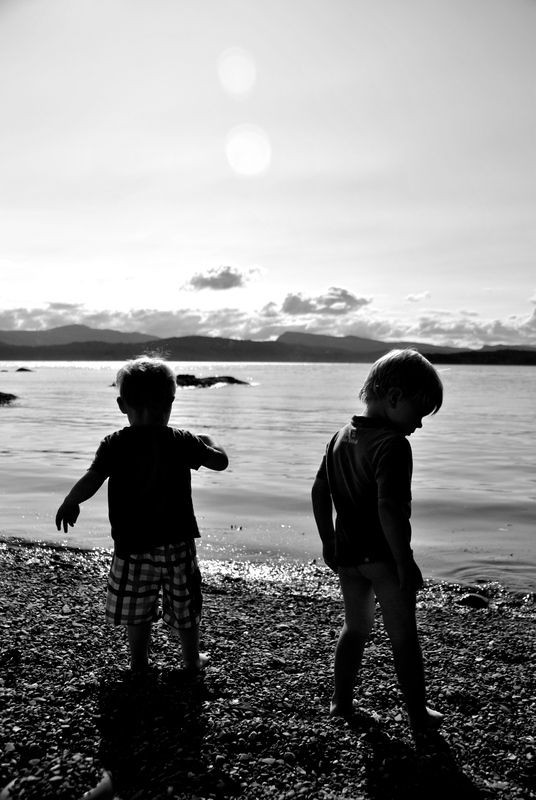 It will be recorded as one of our most memorable and delightful experiences that we have had here in British Columbia. 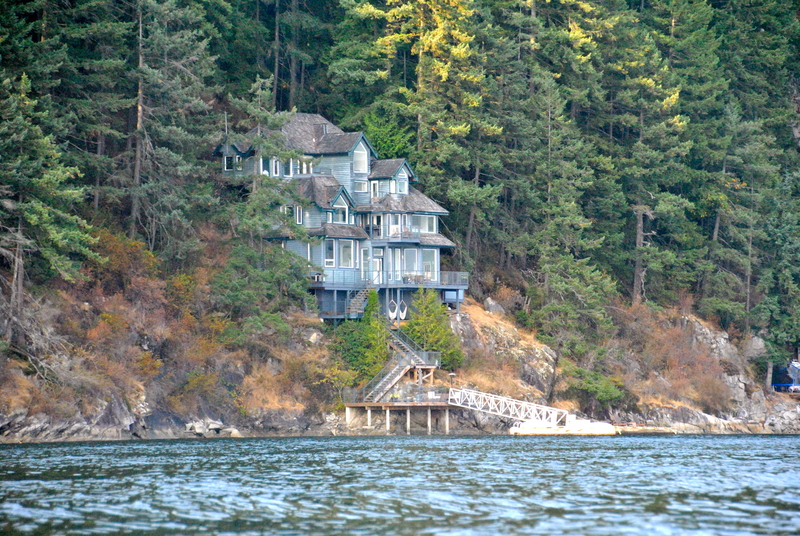 For more on Pender Island with accommodation available please see this website Chamber of Commerce. 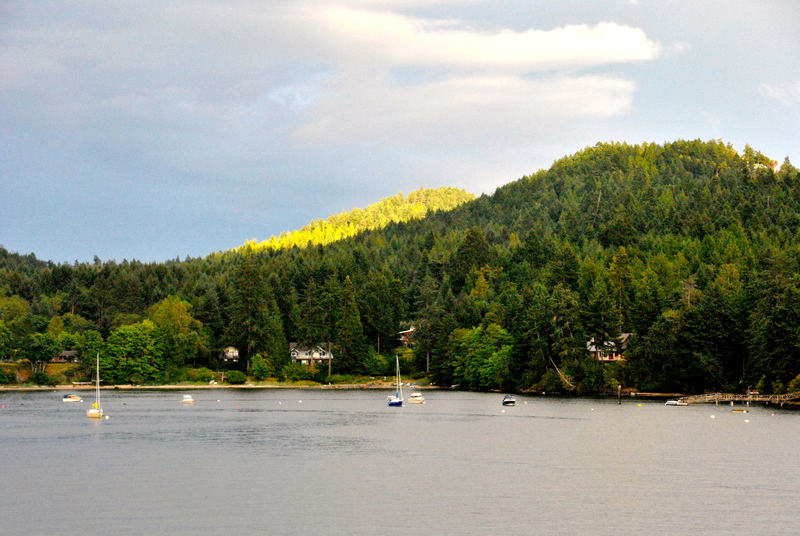 Pender Island has it all…the sub-mediterranean climate, the coves, beaches, rainforest, small mountains, lakes and open farmland. 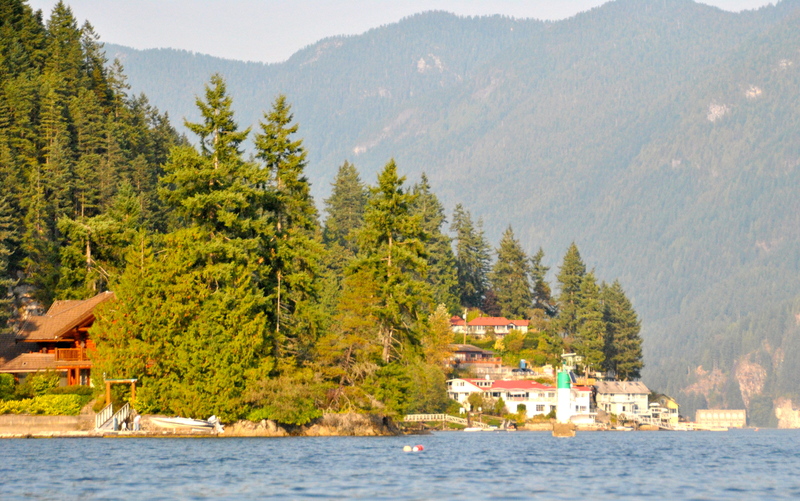 I highly recommend this Island (ssh, don’t tell too many people) as a getaway for all people; families, couples, singles that are seeking a weekend getaway or longer that offers so much more including a little bit of magic. 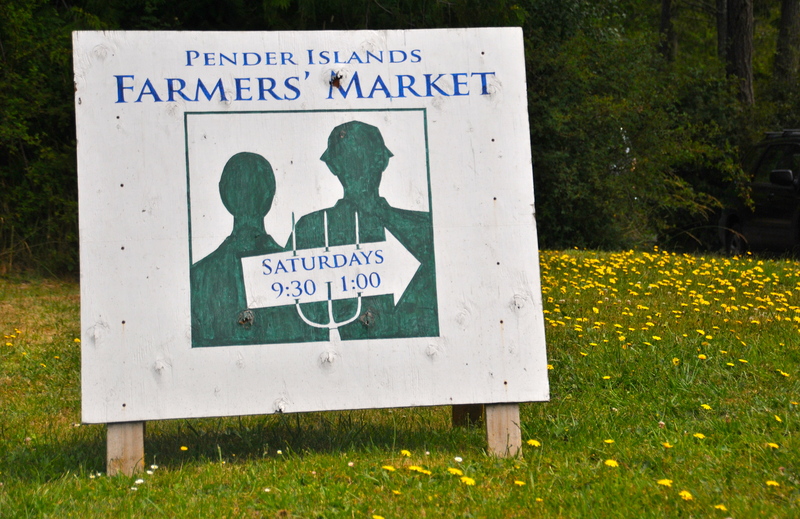 For now so long Pender, I am so thankful we were introduced to you and we hope to return again. 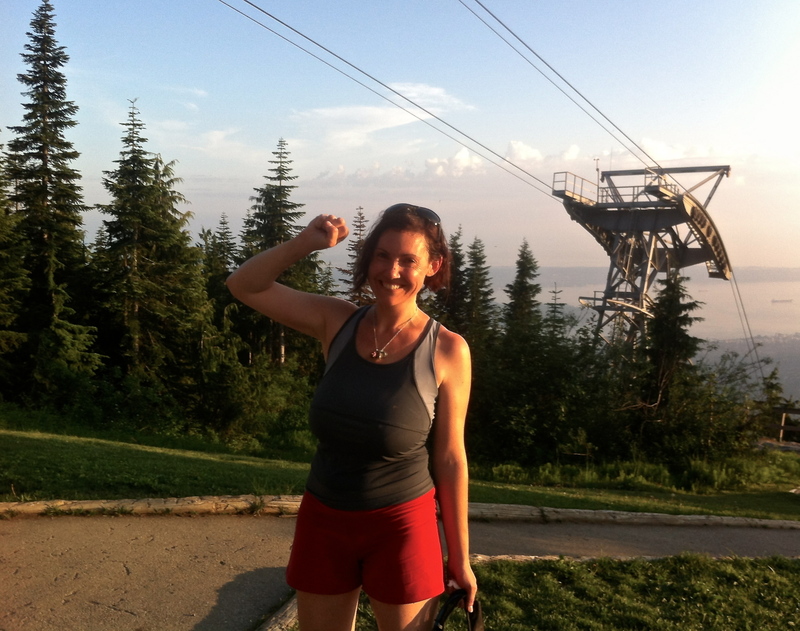 An achievement – I climbed the Grouse Grind! If you saw my earlier posts on the Grouse Grind, my first experience to the top was via the luxury of the Skyride and I mentioned this was a ‘must do’ as there is so much entertainment up top of the mountain. I read the word ‘challenging’ and thought, that will be great for my ambitious husband but how did I miss the rest of this sentence on the website? I assumed I would fall in-between the ‘novice and average hiker’ range so if I was going to do it, the pace would be my own and not competitive at all. The advice on the site?? Ok, so a good friend who has completed the grind many times previously invited me to come along and well with my husband’s motivating force persuaded me to say yes. It was a “yes” rather than “YES”. There was trepidation as he has a habit of making things sound easier than they actually are. The record by a woman is completing it in 31:04 minutes and the official record at 23:48 minutes by a man. Not that I was paying attention to any of these statistics prior to embarking on the trail, in fact I was purposely trying not to focus on anything but putting one foot in front of the other in order to reach the final step. so there is little chance you can start in the wrong direction. I put my timer on and we set off, quietly confident that it would be better than anticipated. I was into the trail by about 10 minutes and I could feel my elevated heart rate and breathing becoming fiercer. The girls were feeding me words of encouragement to reach the first 1/4 Mark. This point they assured me takes the longest and I was alert and ready looking out for it. It could not come quick enough I can tell you. There was a busy and eclectic crowd should I say on the trail last night, perhaps the gorgeous weather we’ve been having in a straight set brought them all out this week, and who knows what their motivation was for reaching the top? My driving force was a cold, crisp glass of white wine or two while soaking up the beautiful expansive views around me. 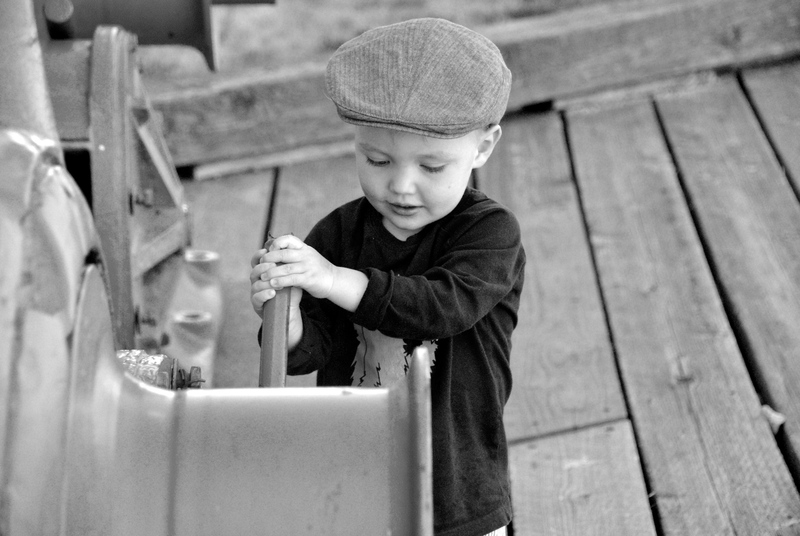 Generation Z’s – The youngest lots were stopping, not for water but to get their iPad out (What the?) and change the music on their iPods which might have well have been on a loudspeaker for everyone to hear the volume was so high. Generation Y’s – The ego motivates with ‘I am sure this will be a piece of cake and I can socialize and possibly even pick up once up top’, but sadly the comments I heard from a few girls before they even reached the 1/4 mark was “I can’t go any further, I can’t do it”, with a slightly less impressed look from some of the other girlfriends. Generation X’s – like moi, we were mostly quiet and happy to step aside should any freaks want to sprint past us, I was quietly internalizing most of the pain so as not to show us up, reveal our age or any negative thoughts crossing my mind every couple of minutes particularly when I was just past the half way mark. Baby boomers – I’ll show these young upstarts a thing or two about endurance, I even heard some 75-year-old telling some younger sprinting males they were “not allowed to go downwards”…tutt tutt. 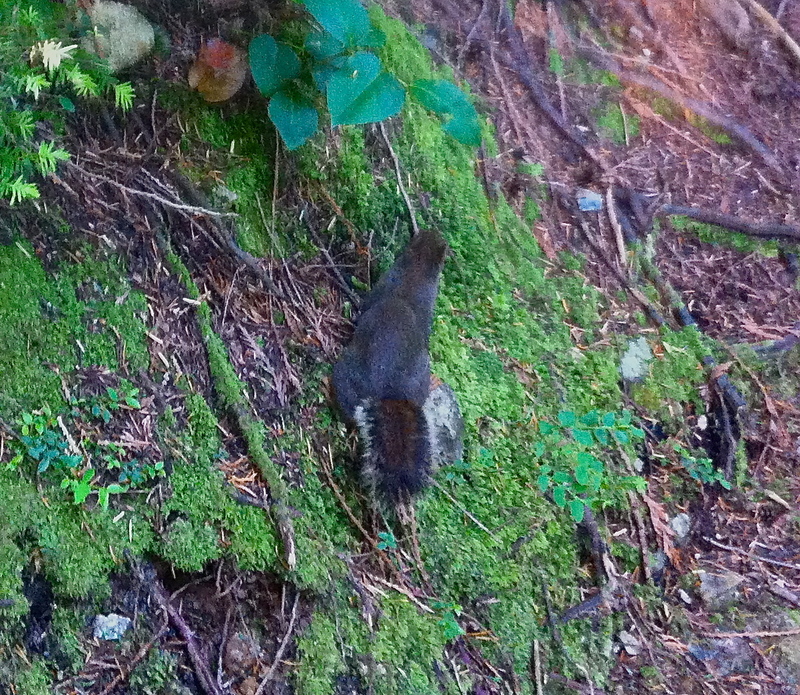 At the half way mark, I saw my first chipmunk. Really cute I might add, but I think he might have been taunting me for a bit because he kept circling me back and forth, almost to say ‘You can turn back now, it’s not too late’. I was starting to have doubts about whether I was going to make it, however all the words of encouragement from my friends topped up my dwindling motivation. 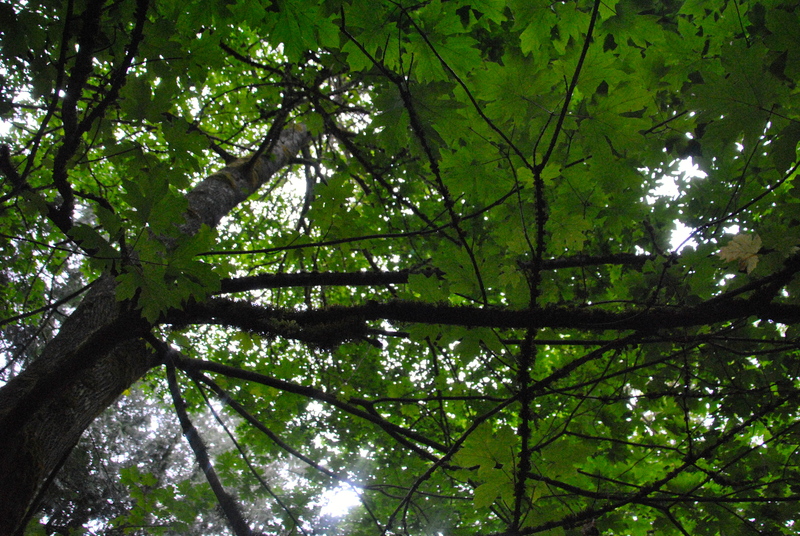 I looked up after a bit and there it was….the light! That could only mean one thing and my friends confirmed it, we were close, give or take a few hundred steep stairs. At that stage I was practically lifting one leg in front of the other and might have sounded like a ‘Sasquatch’ grunting and huffing heavily but I knew that I could only do one thing and that was keep moving as I was close. The last marker of achievement, the final frontier was reaching the yellow rope. 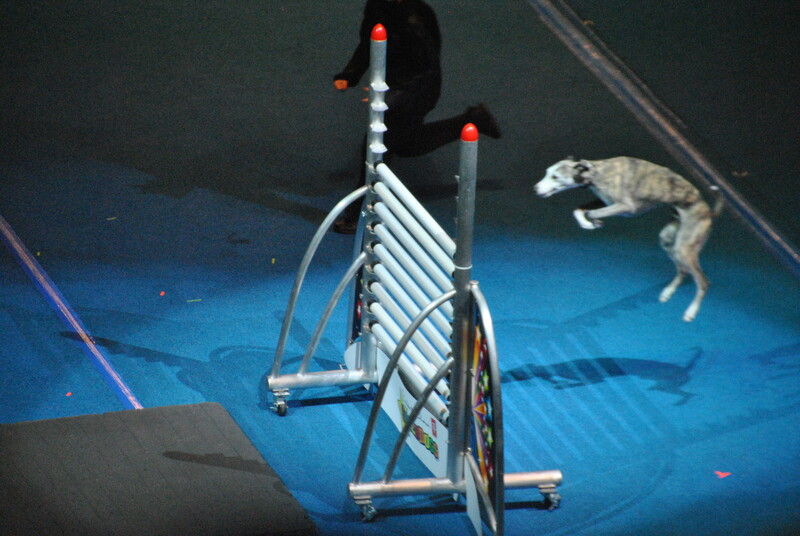 I was whimpering at the painful thought of knowing I was so close yet not close enough. This was tormenting me as I was literally minutes away and felt I could have collapsed in a heap, but I just had to find whatever energy reserves were remaining to clutch it. Yippee! I made it! I checked in with my timer and I achieved it in 1hr 19mins and then it hit me. I was enveloped by sweeping views of Vancouver’s city and sea which were more dramatic than what I recalled from going up by gondola recently. The sun was fading and it felt magical. It was surreal looking out at the majestic Douglas Fir, Hemlock and cedar trees which were dense, darkish and towering over me on the trail and now beautiful pyramid-shaped silhouettes sitting at the same level as the clouds and I. Now onto a treat at Altitudes Bistro. After this vigorous endeavour, my wine couldn’t arrive quick enough. My body’s elevated temperature had however reduced my appetite which took a while to kick in. I chose the CedarCreek Pinot Gris from the Okanagan Valley, British Colombia. It was incredibly refreshing with hints of peach and melon. I decided on a charcuterie plate to complement which included a terrine with some cured meats, walnut bread and cheese. With this delicious selection in front of me, for a moment I was transported to Alsace, France (one my favourite countries) it was so delightful. My final thoughts? Overall I would recommend you do the Grind at least once in your lifetime, it is well worth it when you reach the top. 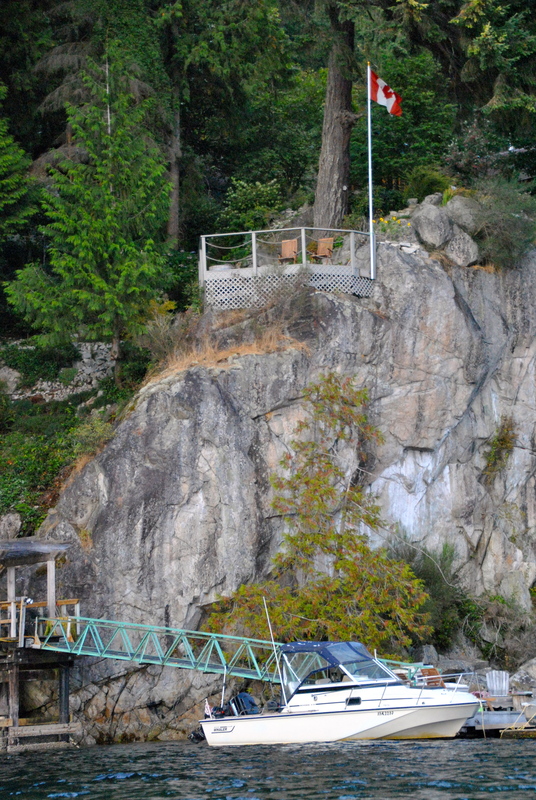 Although the thought of repeating this over and over to beat my time does not inspire and will hardly qualify me for a Grouse Grind enthusiast or obsessive, it is a killer workout which you will be proud of regardless of how long it takes. The overriding feeling of achievement and rush of endorphins you are rewarded with washes away any pain you may feel (as I did) along the way. Please, I would love to hear any stories or thoughts from fellow grinders out there now that I have accomplished this!